What began as a lofty goal to increase access to high-speed Internet has become a reality with Google Fiber. However, questions about the methods behind implementing this service still remain. In the first part of Friday's Up to Date, Stephen Steigman talks with reporter Whitney Terrell, who wrote a piece in the current issue of Harper's critical of Google's procedures. We'll also check in with Kansas City, Missouri, City Councilwoman Cindy Circo for the city's perspective on all of this. Whitney Terrell is the New Letters Writer-in-Residence at the University of Missouri-Kansas City. His first novel, The Huntsman (Viking) was a New York Times notable book and was selected as a best book of 2001 by The Kansas City Star and The St. Louis Post-Dispatch. His second novel, The King of Kings County (Viking) won the William Rockhill Nelson award from The Kansas City Star and was selected as a best book of 2005 by the Christian Science Monitor. He was the Hodder Fellow in fiction at Princeton University for 2008-2009. His non-fiction has appeared in The New York Times, Details, The New York Observer, The Kansas City Star, and The Atlanta Journal-Constitution. He embedded with the 22nd infantry in Baghdad, an experience he covered for the Washington Post Magazine. He was born and raised in Kansas City. He is a graduate of Princeton University and has an MFA from the Iowa Writers’ Workshop. A small business owner and Kansas City resident for 25 years, Councilwoman Cindy Circo is credited with spearheading the effort to bring the Google Ultra High-Speed Fiber Optics project to Kansas City, a success story she says ranks among her most significant accomplishments in business and in government. On the City Council, Councilwoman Circo is a member of the Planning, Zoning & Economic Development Committee; the Finance, Governance & Audit Committee; and the Special Committee for Small Business. She is past chairwoman of the City’s Housing Committee and serves on the Board of Directors for the Kansas City Convention & Visitors Association, Truman Medical Center, the Board of Trustees for the City’s Trust, and the American Royal Governors Advisory Board. 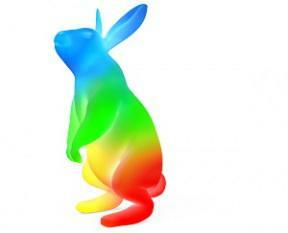 Google’s Fiberhood Rally Results Are In, Now What? The deadline to pre-register for Google Fiber, what Google is calling their new super-fast internet service, came to a close September 9th. 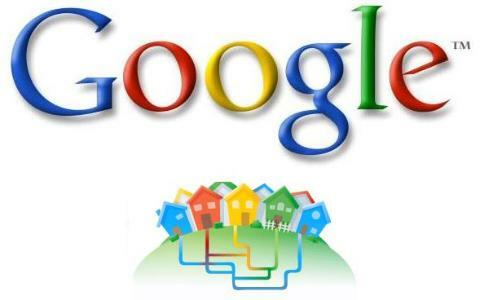 Studies from Google indicated that 42 percent of lower income areas in Kansas City don’t have access to internet.